Christmas is the most wonderful time of the year. No matter the size and shape of your home and the family that fills it, you’ll want to create an enchanting yet comfortable environment for everyone to enjoy this festive season. Whether you’re interested in large-scale statements, small finishing touches or just general inspiration, our comprehensive yuletide guide will help you turn your home into a winter wonderland. 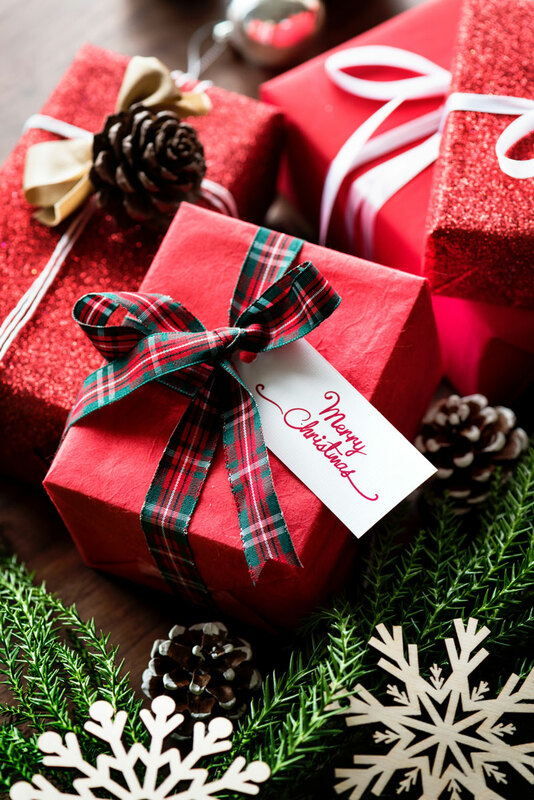 During Christmas, the tree is often the festive centrepiece of your home. We spend a lot of time deliberating on how we’d like to decorate the tree, but how long do you spend thinking about what kind of tree to buy? Do you go for real or fake? Nordmann or Fraser? PE or PVC? If you’re unsure as to what type of tree to choose this year, take a look at our Christmas Tree Buying Guide. 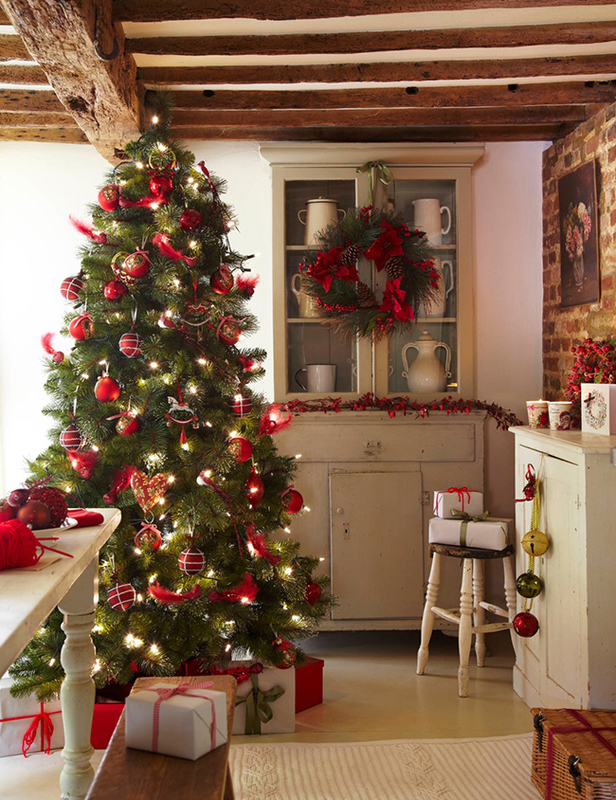 We’ve included plenty of useful hints on how to choose and care for your chosen faux or real tree. 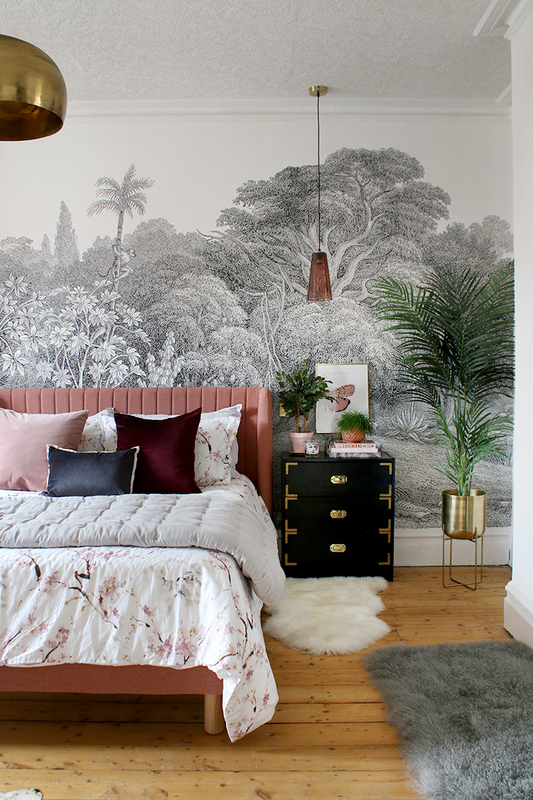 If you’re seeking something to set you apart from the traditional or want to spice up another room in the house this season, try one of these 7 Alternative Christmas Trees. This round-up is perfect if you’re in need of inspiration when it comes to introducing a different style to your Christmas decorations. 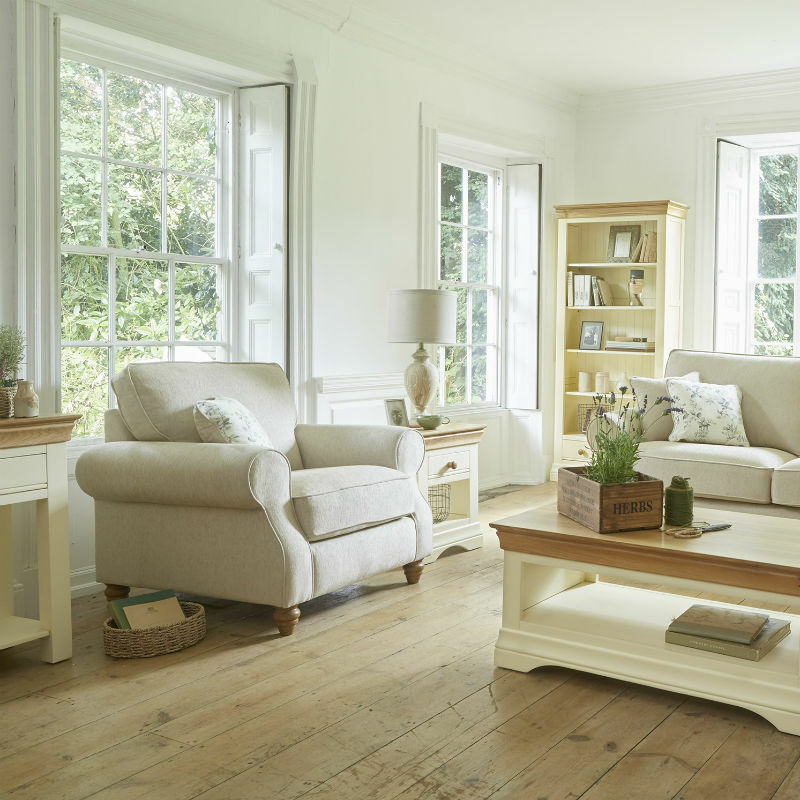 For those with a cosy living room that lacks floor space for a full spruce, there’s plenty of options still available. Why not try one of these innovative space-saving Christmas tree ideas. 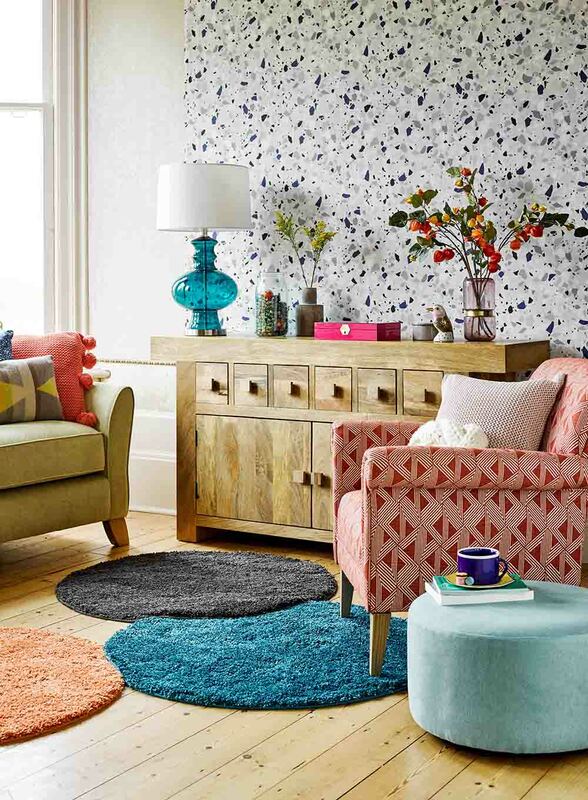 Perfect for bringing the festive season into your home without taking up too much room. 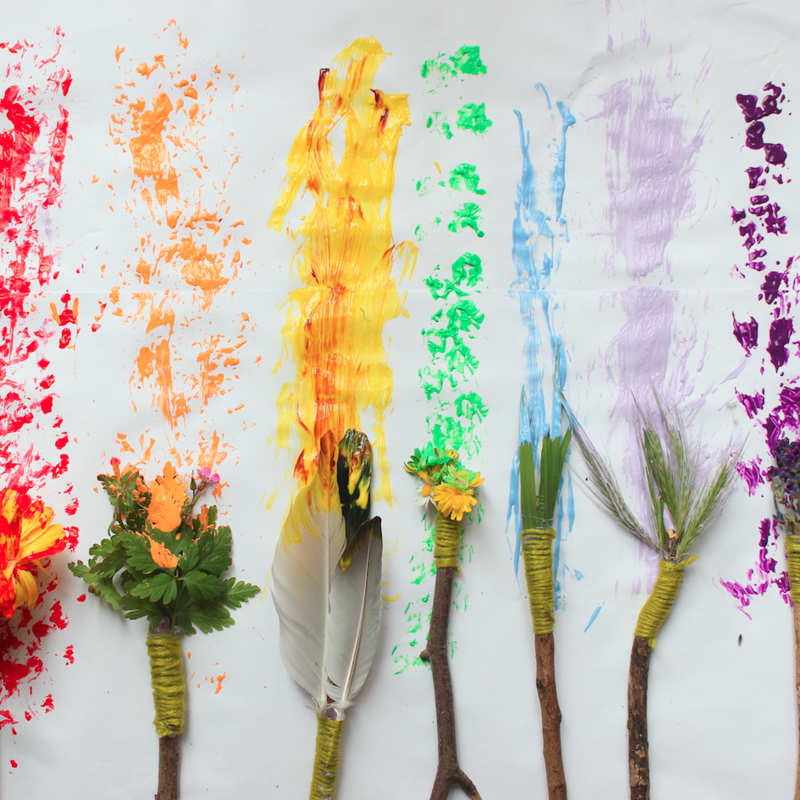 Now you’ve chosen your tree, it’s time to decorate! 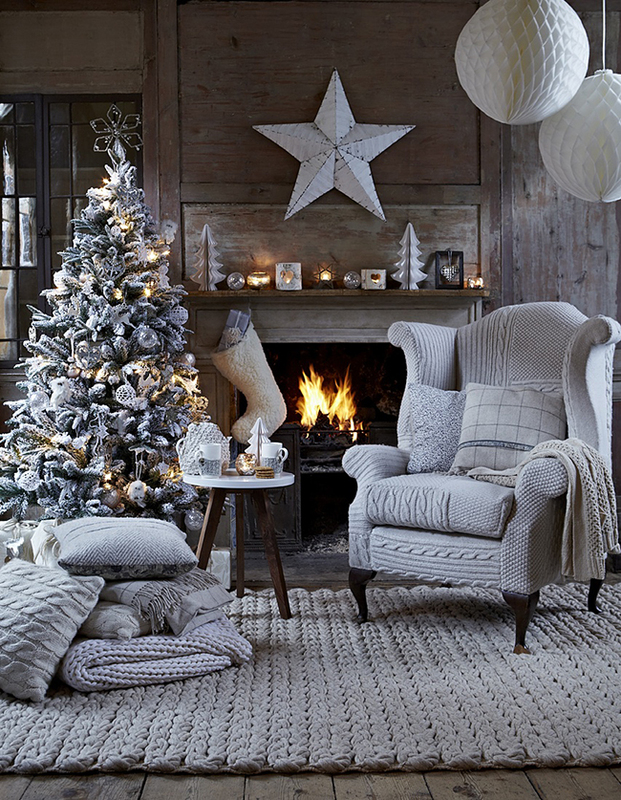 The ways of decorating your tree are pretty much limitless; from traditional reds & golds to simple Scandi style – we’ve chosen our favourite themes that we’re sure you’ll be pine-ing over in our 5 Ways To Decorate Your Christmas Tree blog. 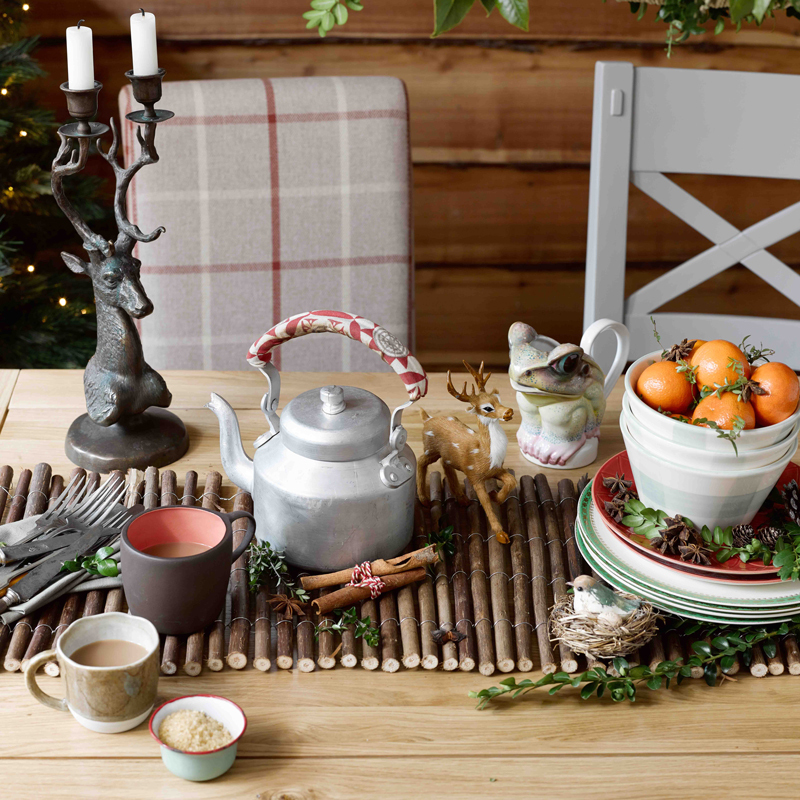 A stunning dining table can really be the icing on the Christmas cake. Our 5 Beautiful Christmas Tables blog will give you the inspiration and a nudge in the right direction to creating a warm and festive environment for your guests to drink and dine around on the big day. Once you’ve got the table setting right, why not decorate the rest of the dining room? 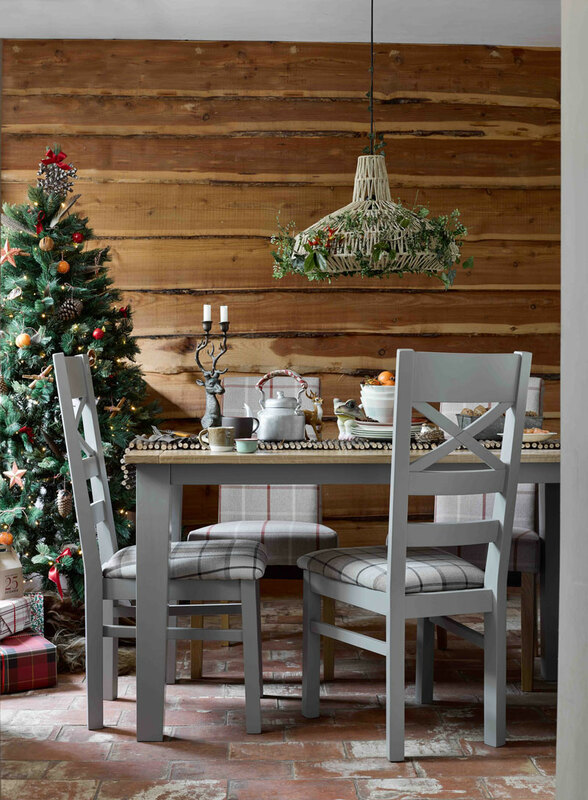 Our Christmas dining decor guide will give you tips on how to really pack in the wow-factor this Christmastime. First impressions are important, and the initial sight your guests will see when coming into your home on Christmas Day is your wreath. If you have a knack for arts and crafts, you’ll definitely want to create the perfect Christmas wreath for your front door. 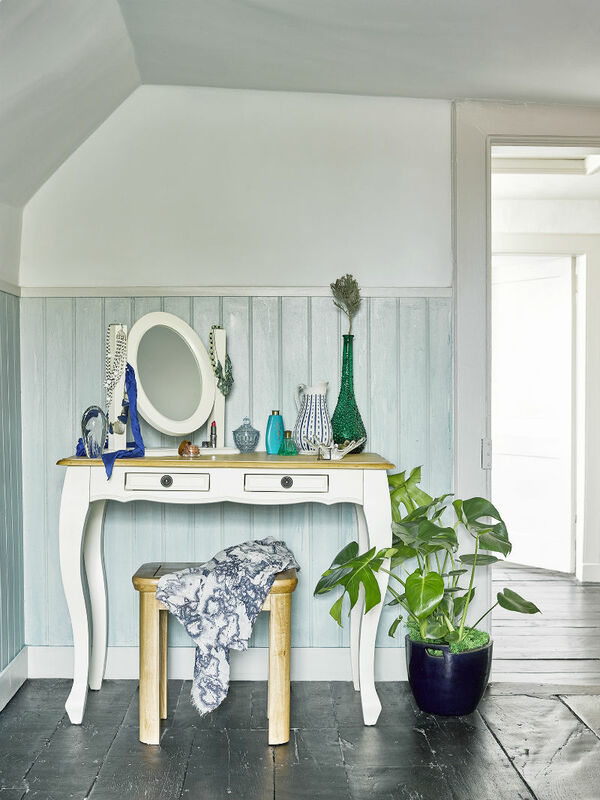 The beauty is in the details, and what better way to add a splash of care and attention to potentially overlooked aspects of your home than a daring staircase display? 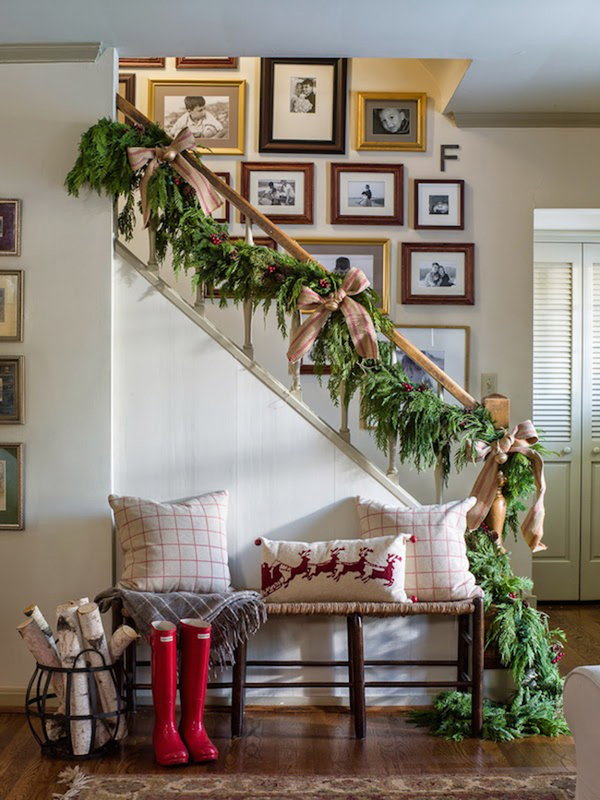 Our 7 ways to decorate your staircase for Christmas will be a sure-fire way to impress any visitor to your home. 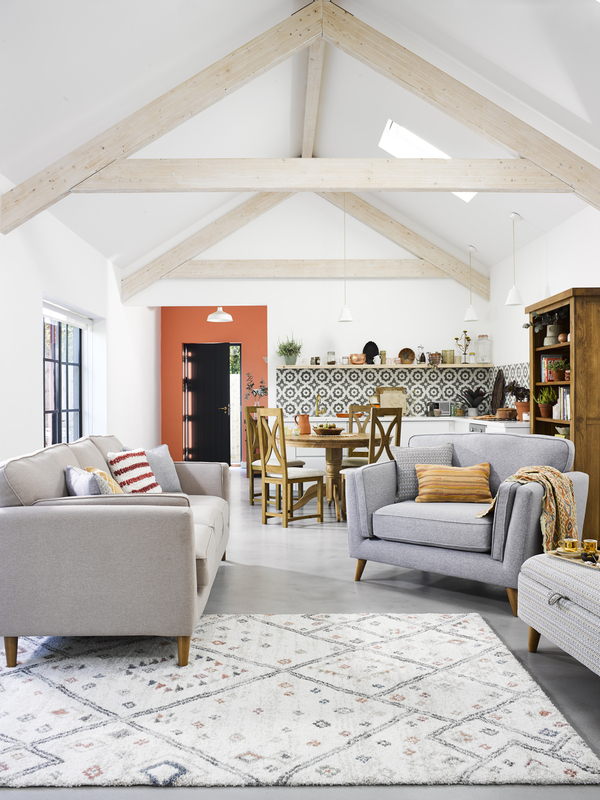 One of the most important aspects of being a great host is making your home accommodating for all your guests. With the influx of visitors during the holidays, ‘tis the season for entertaining. 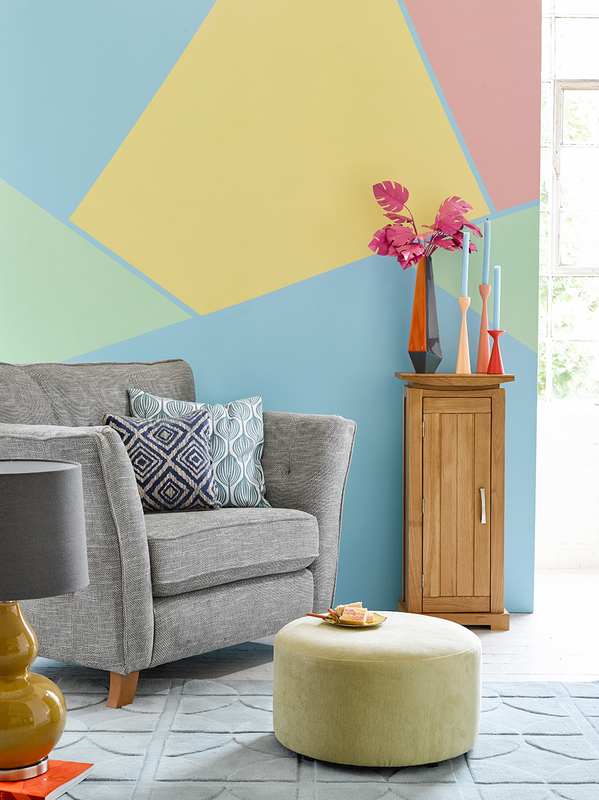 Here’s how to create a home that’s always ready for guests. If you prefer to buck tradition or you’re looking for an alternative to a turkey feast, consider one of our 10 twists on the traditional Christmas dinner. There are some truly mouthwatering alternatives that are guaranteed to be a big hit with your family and friends. 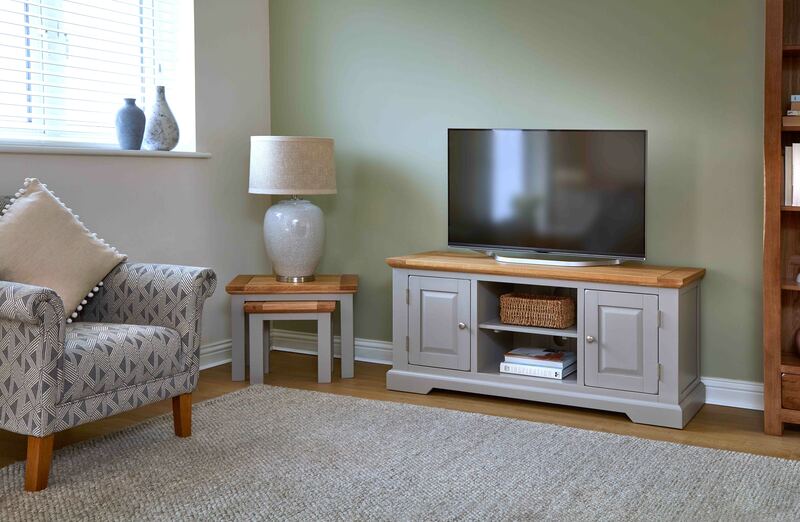 We’d love to see how you’re transforming your Oak Furnitureland pieces in time for Christmas. 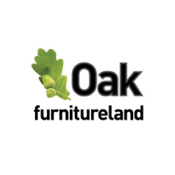 Share your photos with us using #OakFurnitureland on Instagram and Twitter.